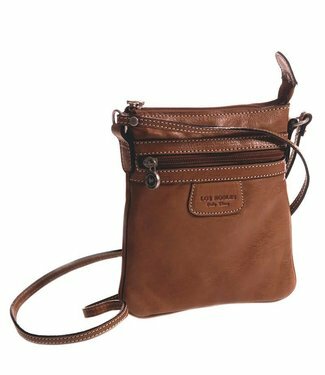 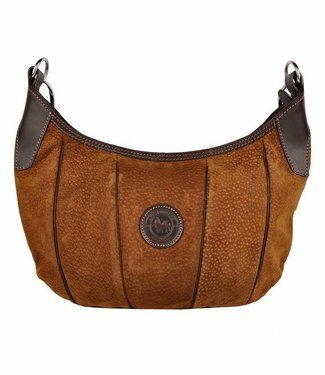 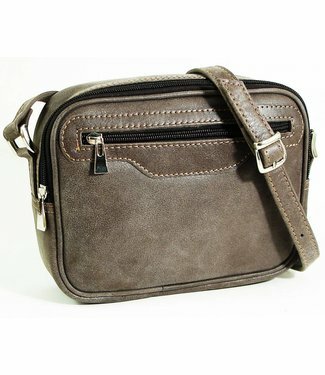 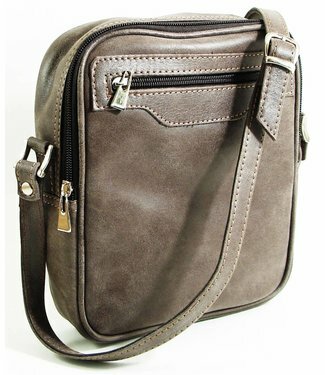 Practical shoulder bag with long strap with zipper. 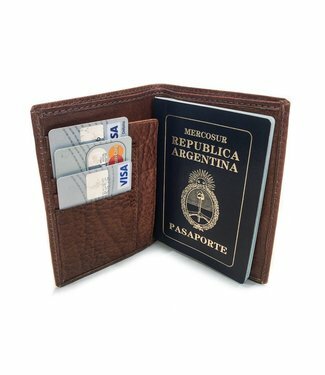 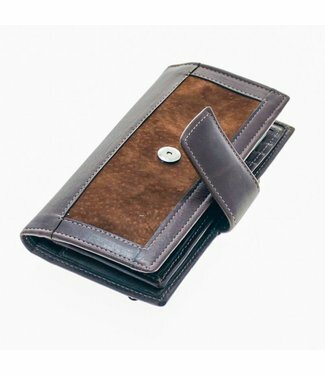 Handmade..
Passport Holder / Personal Travel Organizer Handcrafted with.. 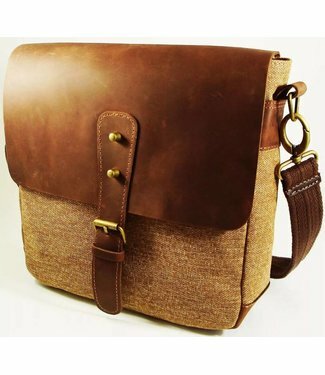 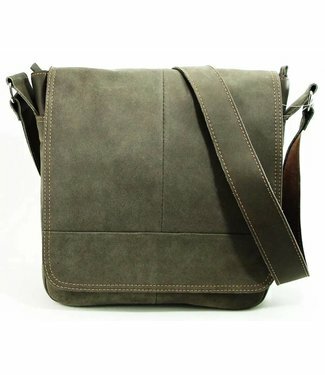 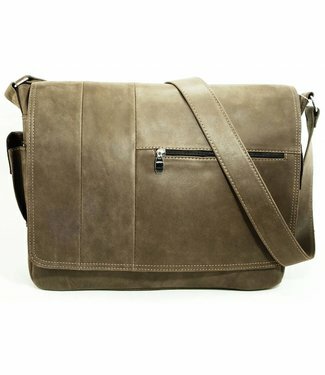 Smooth, light shoulder bag from soft velvety capybara (carp..
Great for the office or school! 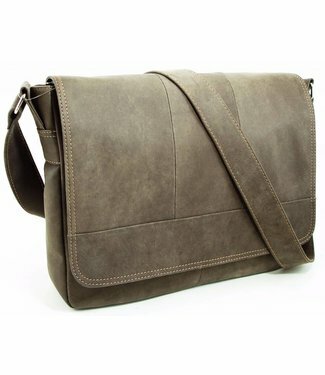 Very convenient, can fit a tablet, great look! 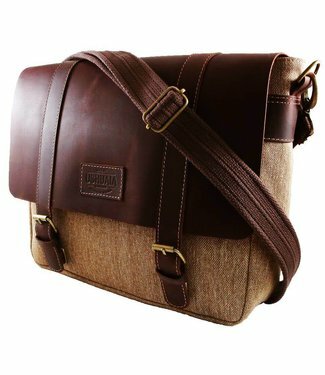 Ideal for college or the office. 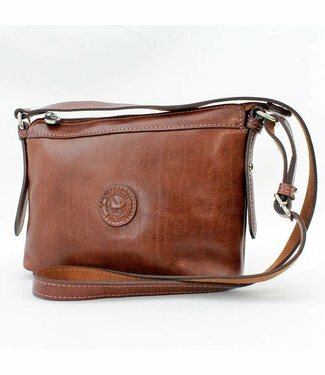 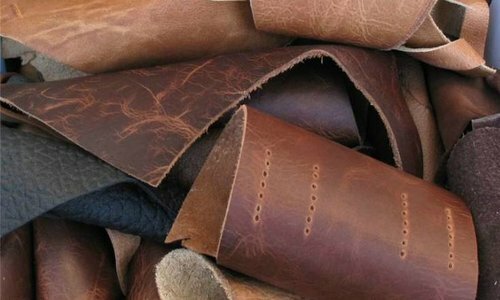 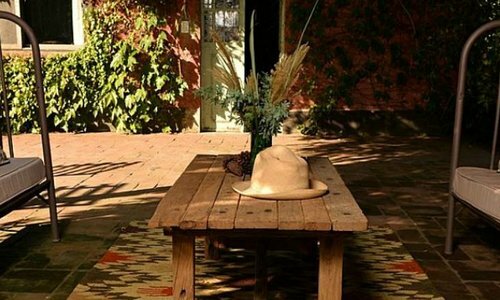 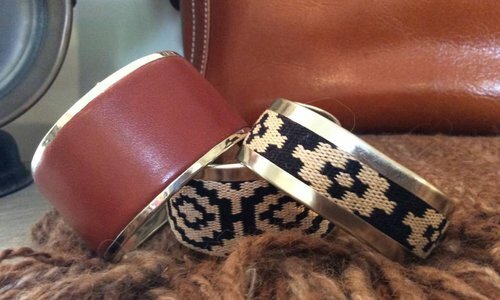 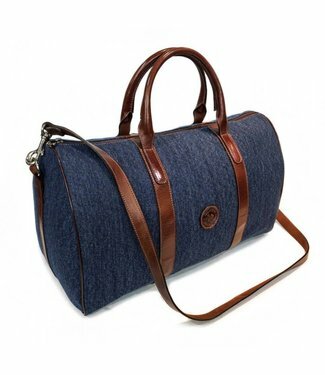 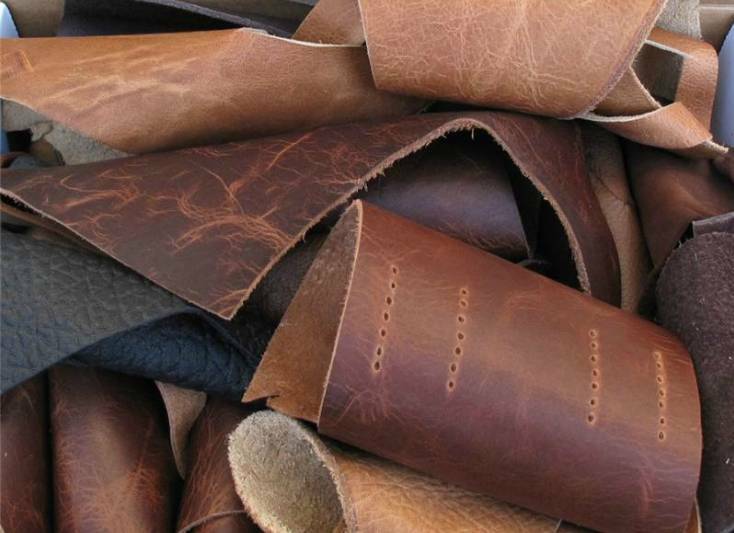 Fine saddlery leather, these bags develop a rich patina with.. 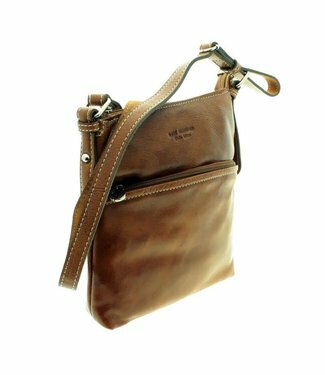 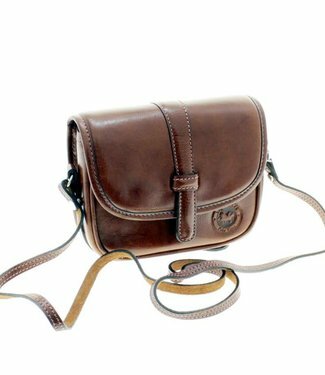 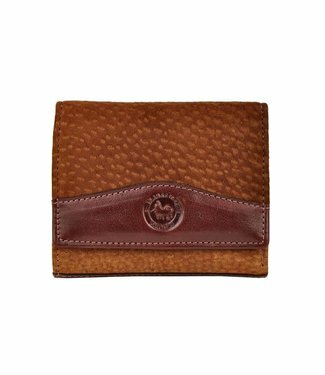 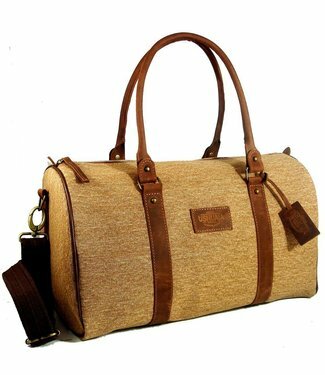 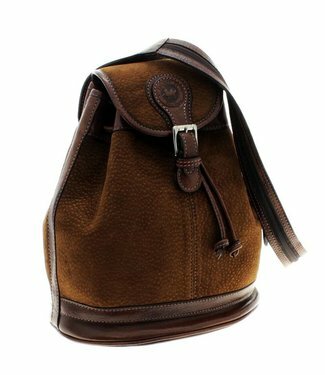 Ideal for weekends, this fine saddlery leather, will develop..
Beautiful saddlery leather, this bag is lightweight and very..